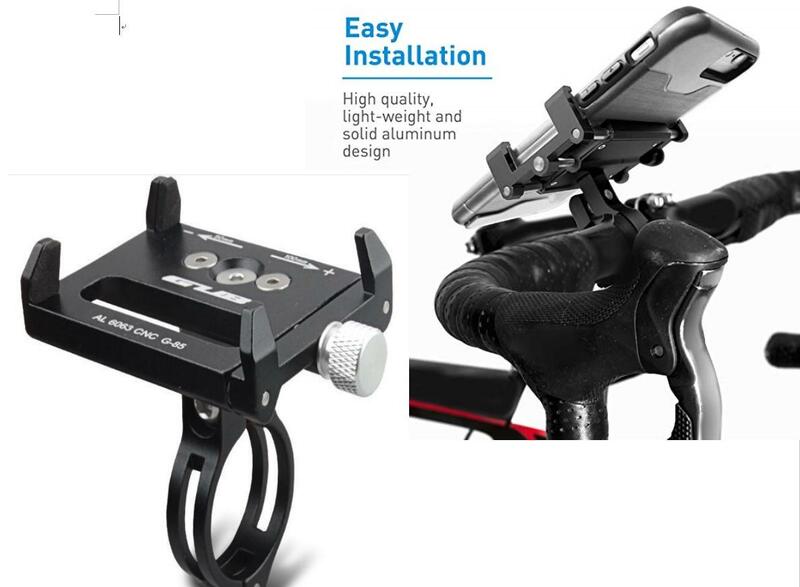 VIBRATION-FREE HANDLEBAR COMPATIBILITY: Mount clamp fits bicycle handlebar precisely with a width from 0.88" to 1.25" and withstand vibrations and bumps on the road. With precise design and craftmanship, the ajustable grip can HOLDS YOUR SMARTPHONE SECURELY for daily use without scratching your smartphone and WITHOUT WORRYING ABOUT YOUR PHONE FALLING OFF! 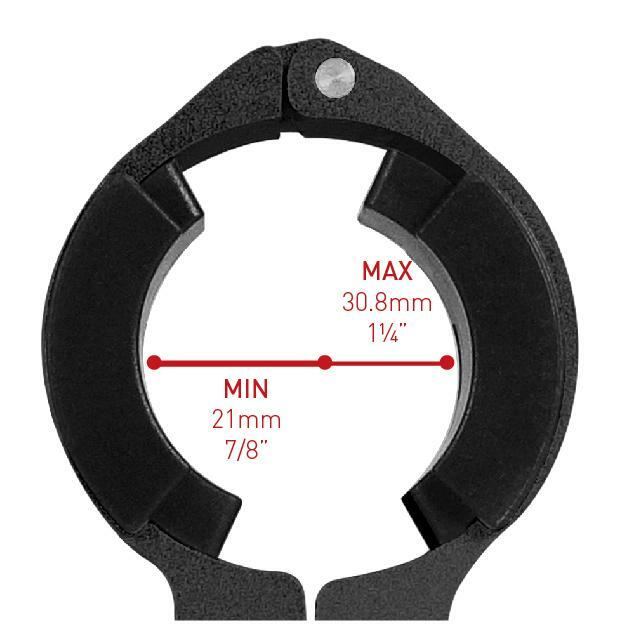 Mount clamp includes three nylon pads to support bicycle handlebars with a width from 21mm to 30.8mm without it ever moving the handle bar.